An illustrated favourite to get you fully fluent and powering through longer fiction. Who can resist this cuddly pup? Not us! 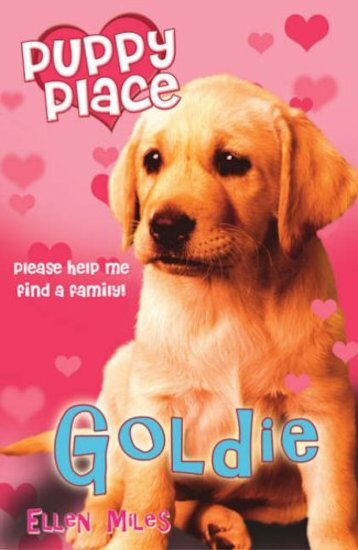 Goldie the retriever puppy is all alone in the world. She needs lots of hugs and lots of love. But sweet Goldie also has a mischievous streak. So she’ll also need a little bit of help to teach her to be good!